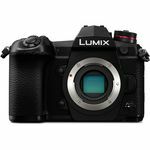 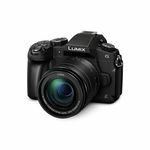 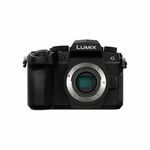 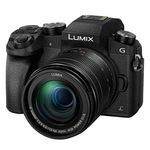 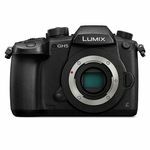 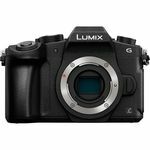 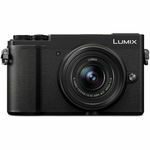 The complete Panasonic LUMIX mirrorless camera range now available online and in our Dublin City Centre camera shop. 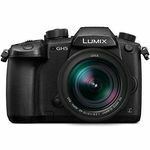 Get in touch here today! 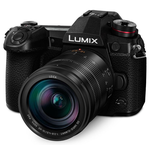 Panasonic LUMIX DC-GX9 + 12-32mm F3.5-F5.6 ASPH MEGA O.I.S.